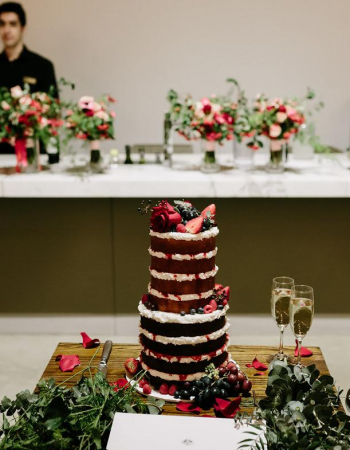 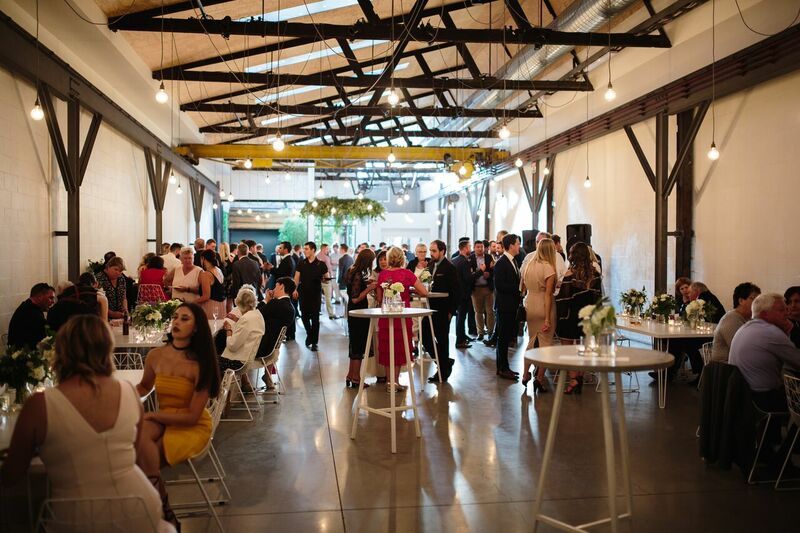 Guests enter via a restored timber gate, bordered by bamboo fencing and a tranquil leafy garden before being welcomed into the impressive event space. 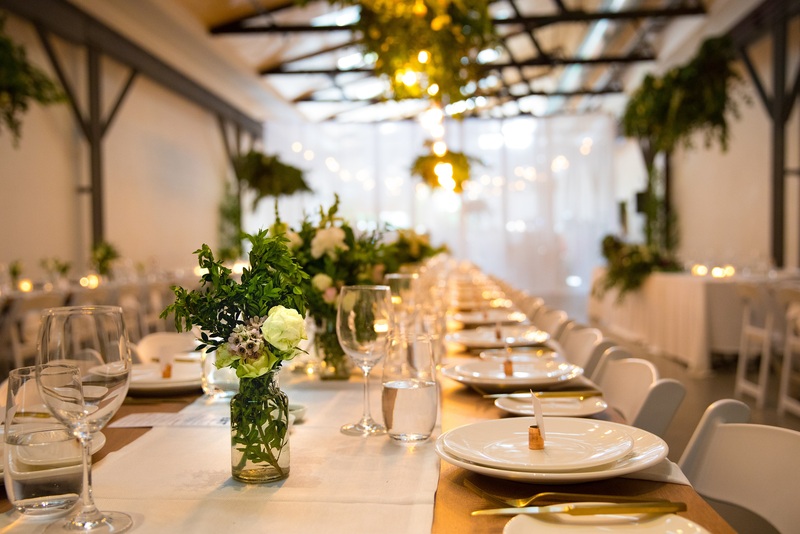 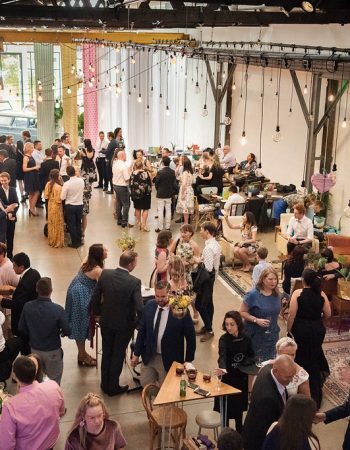 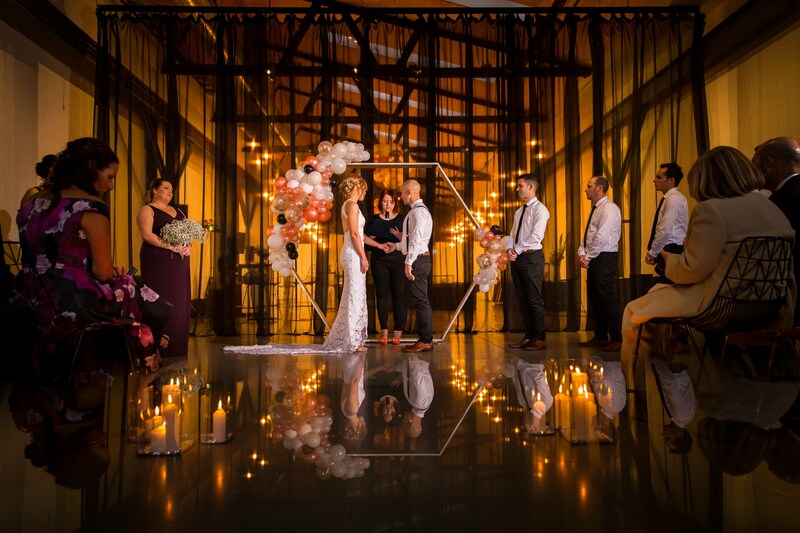 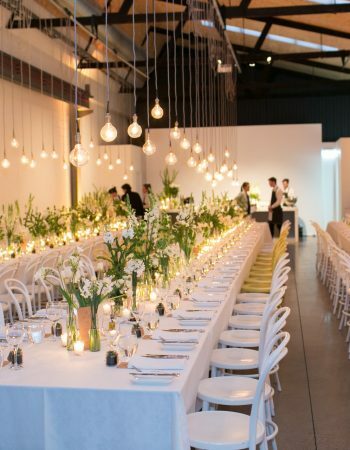 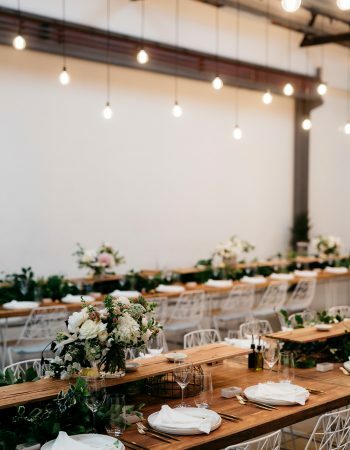 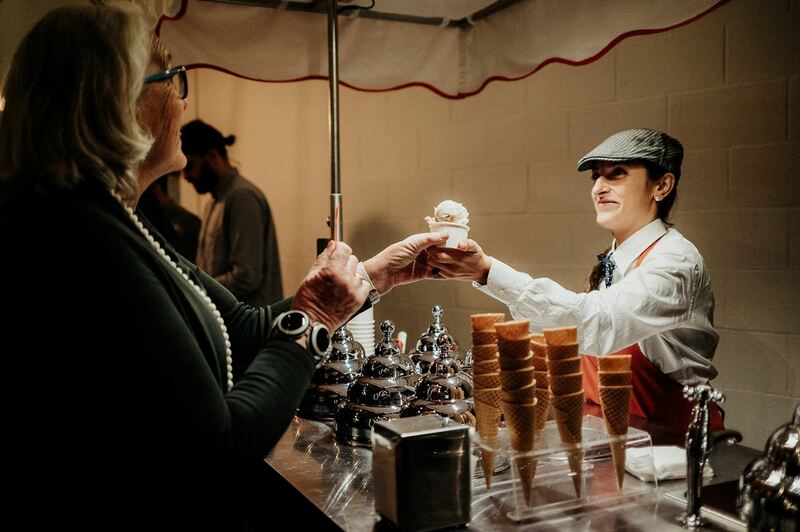 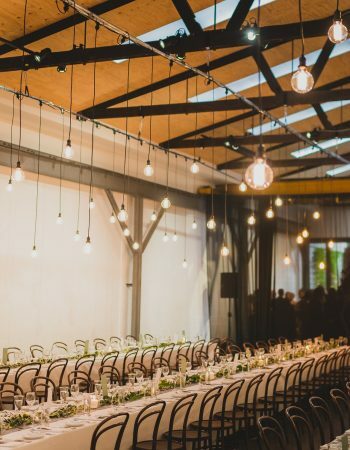 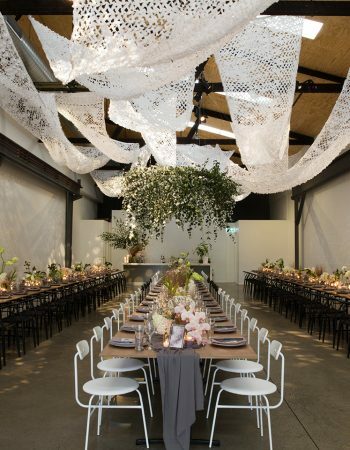 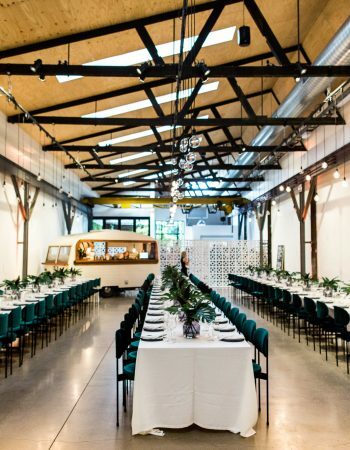 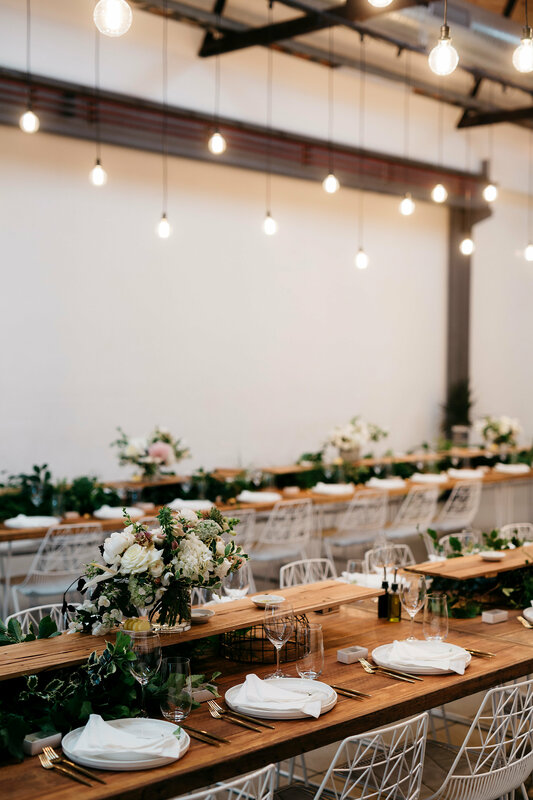 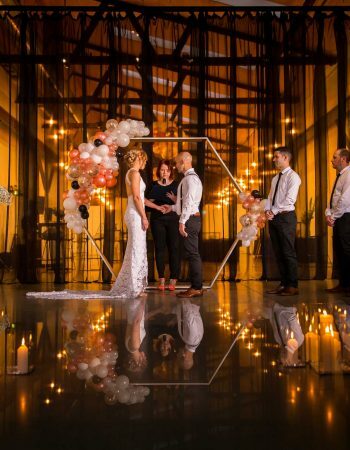 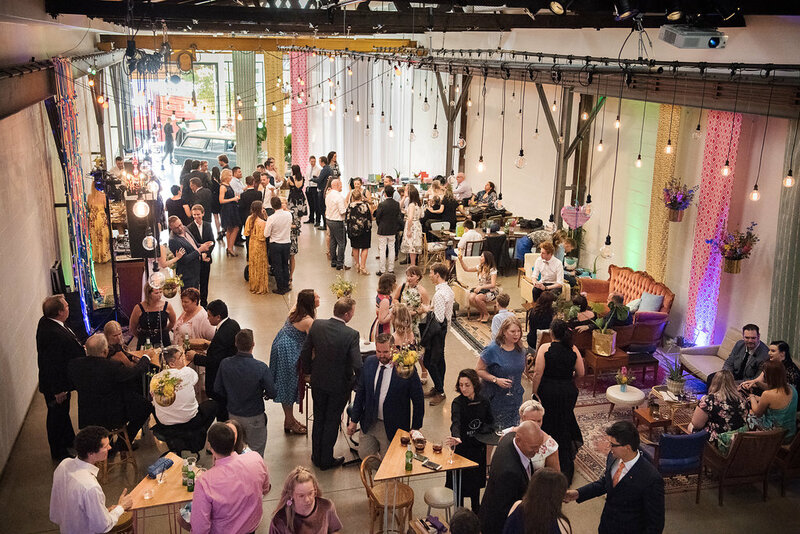 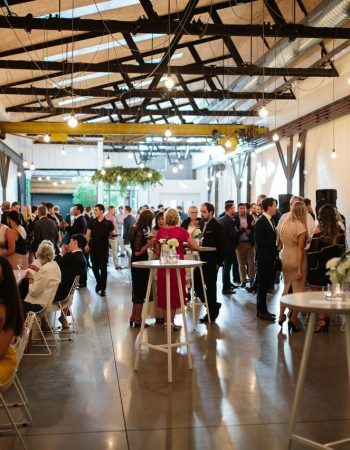 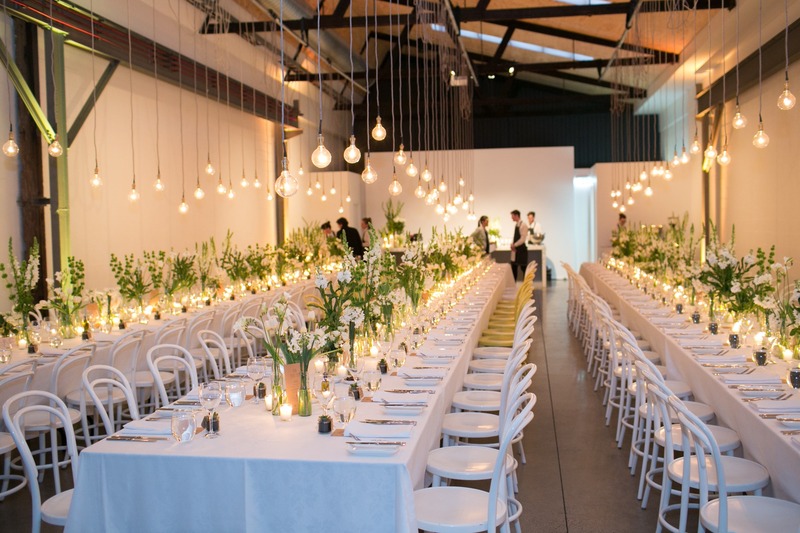 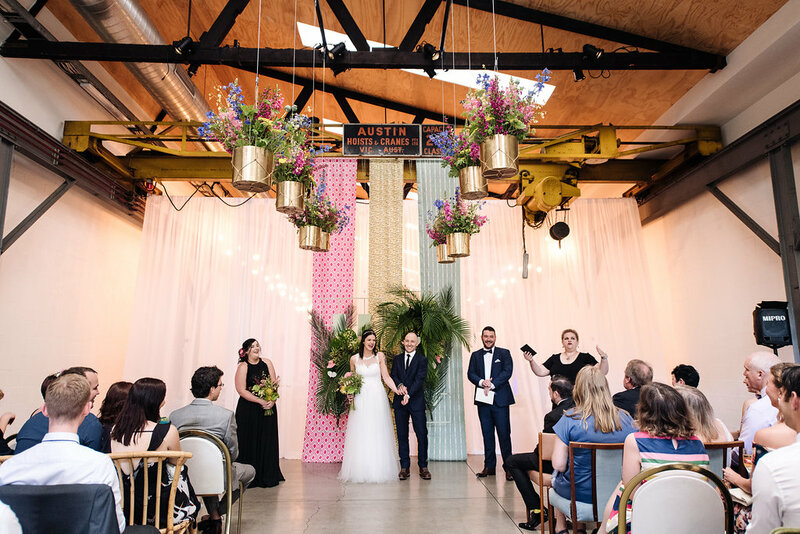 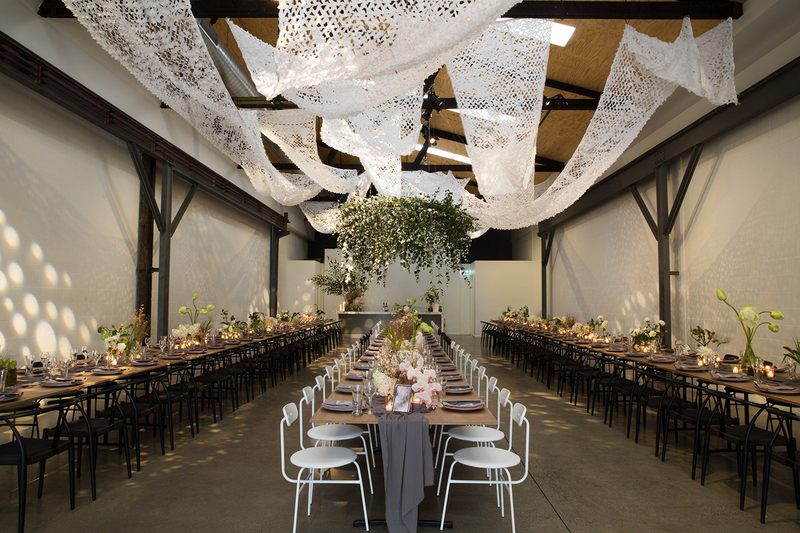 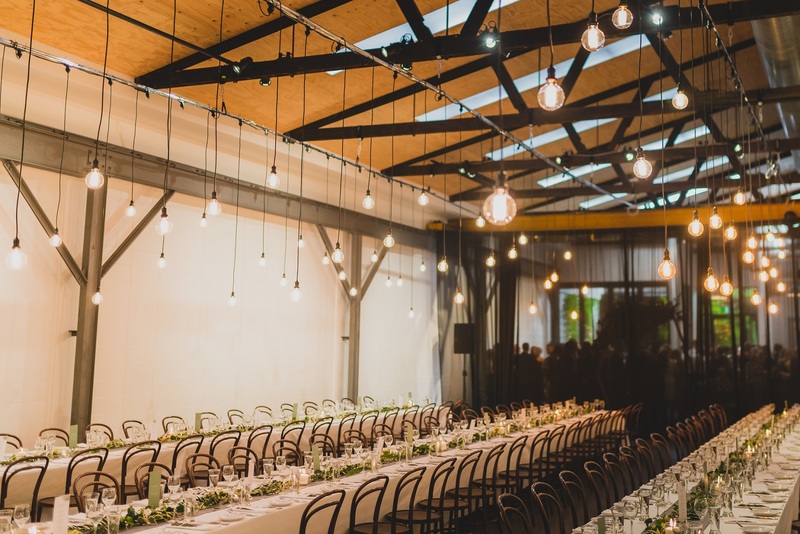 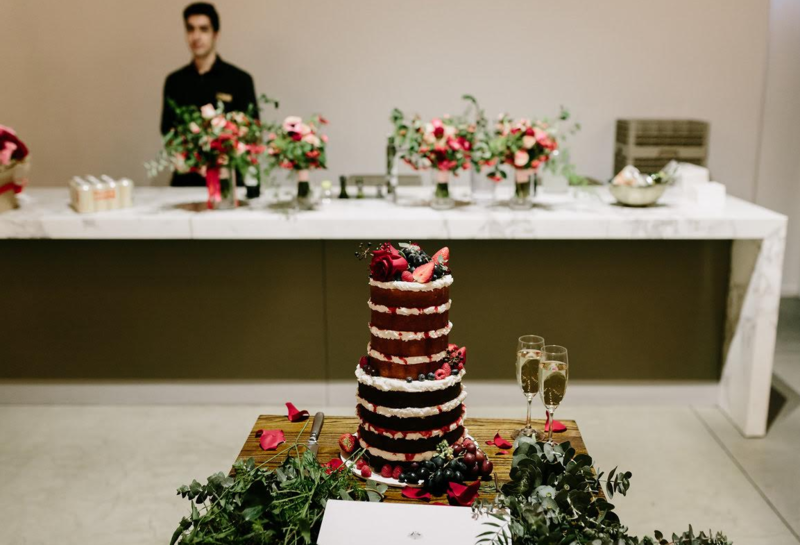 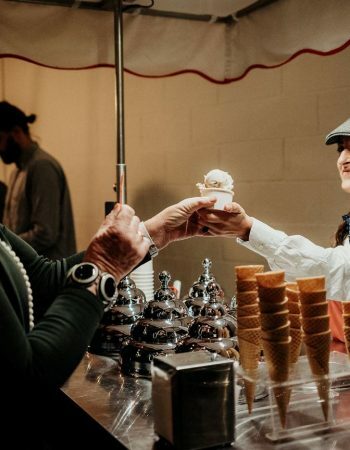 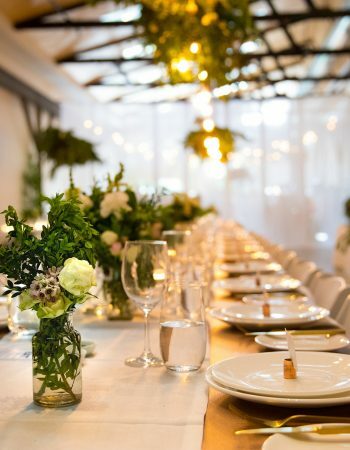 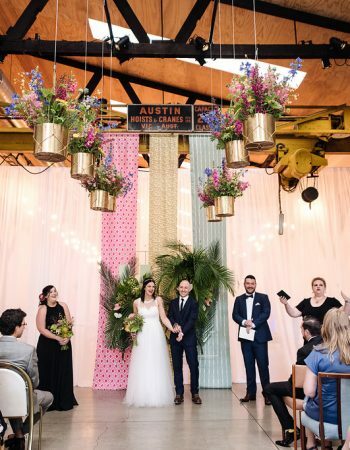 The venue’s modern polished concrete floors, neutral white walls and elegant modular pendant lighting are easily enhanced with installations via ample rigging points throughout the space. 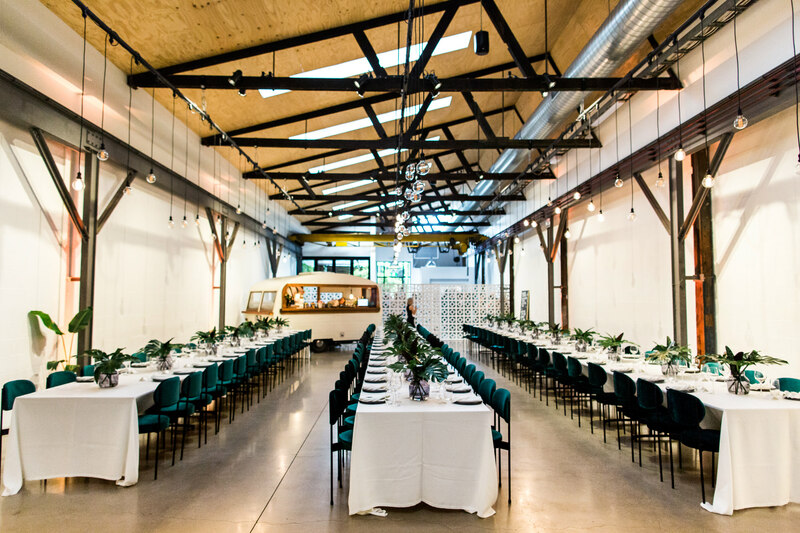 The vintage overhead crane (two ton max capacity) can also be called into duty if you wish! 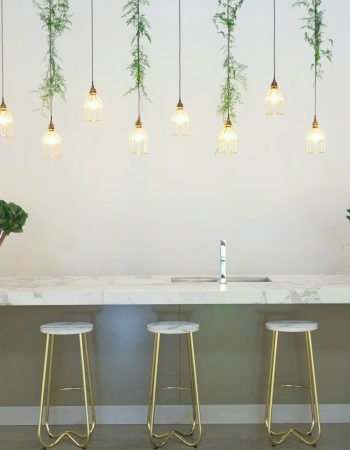 An oversize marble bar creates a striking feature and compliments the well-appointed fixtures throughout, with filtered natural light providing a bright airy feel from the skylights above in the 4.5m tall ceiling. 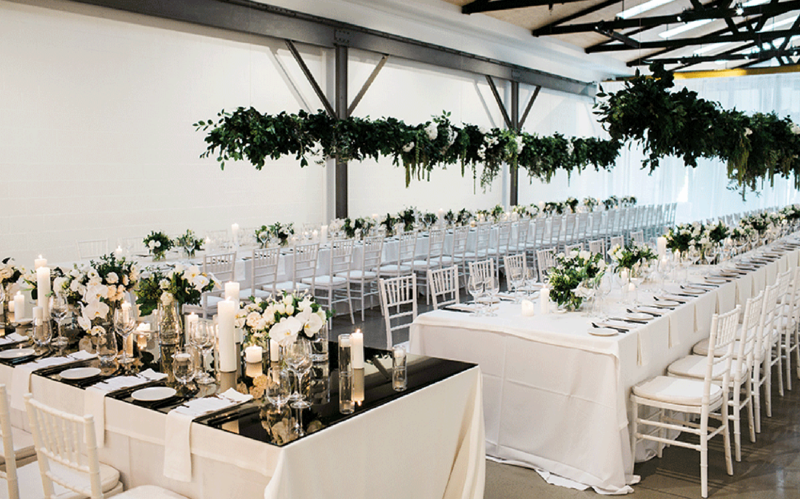 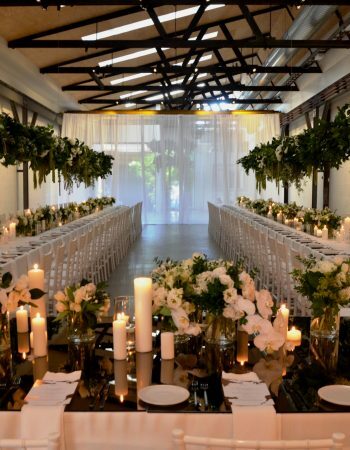 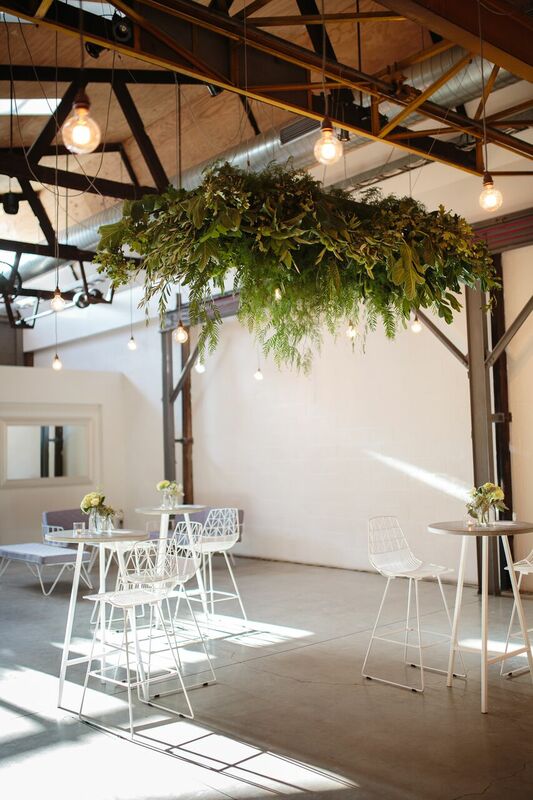 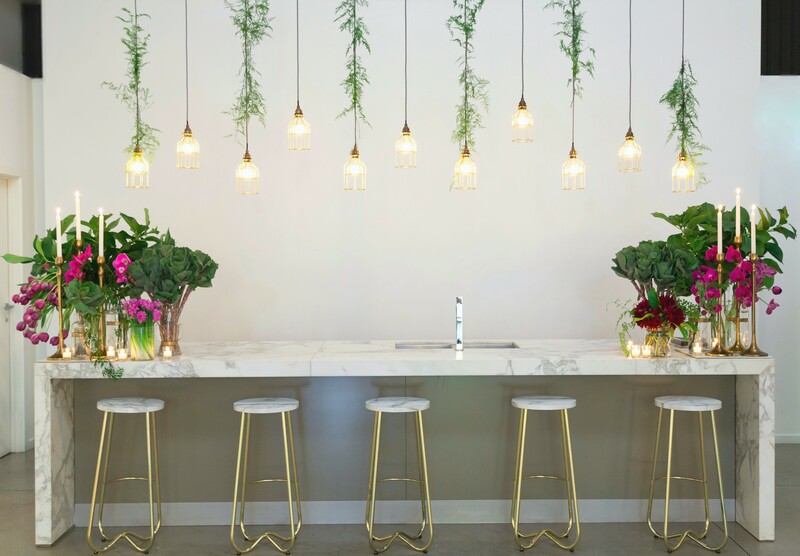 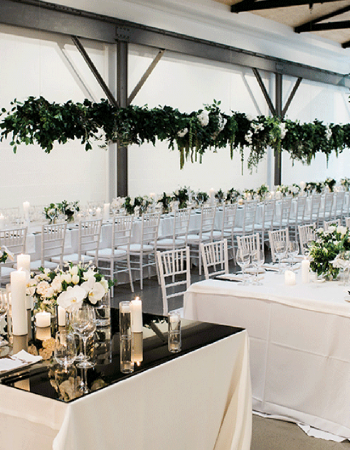 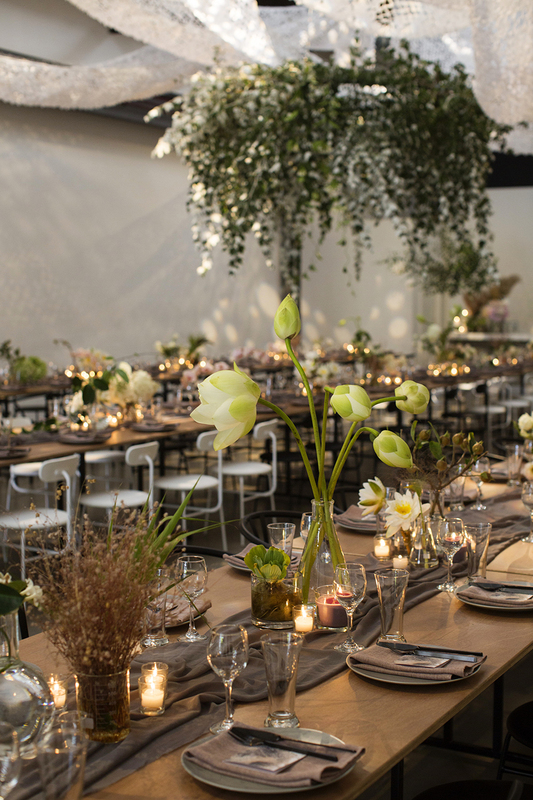 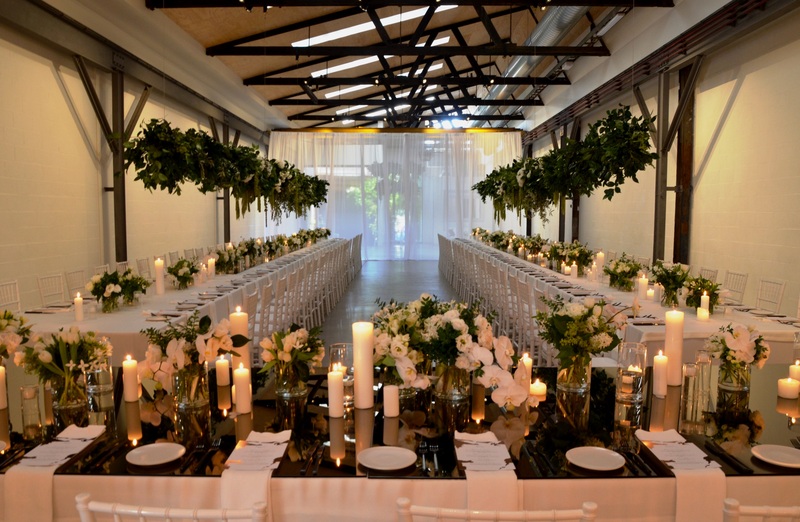 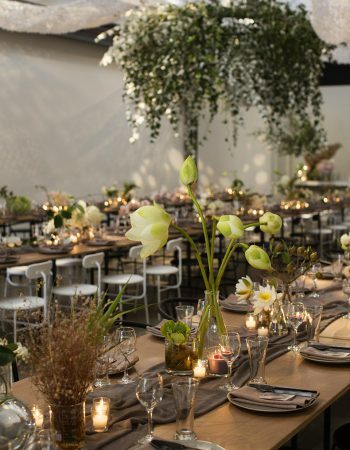 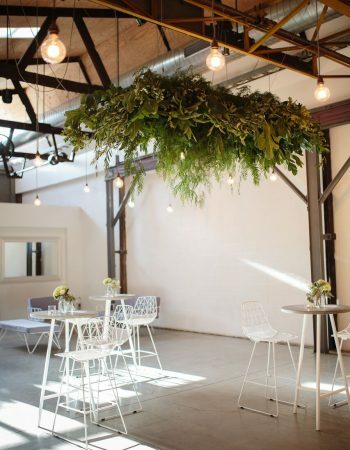 A private and undercover outdoor courtyard area offers an intimate breakout space, flanked by climbing vines and bud lighting to add a subtle touch of elegance in this restored warehouse.